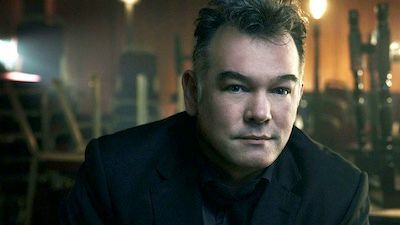 Stewart Lee presents his unique view of the world as his award-winning standup series continues. 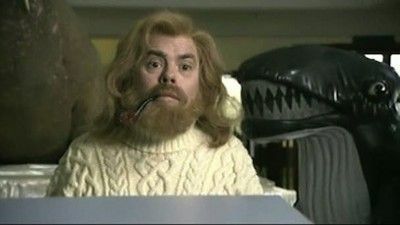 Featuring guest appearances from Kevin Eldon and Paul Putner. 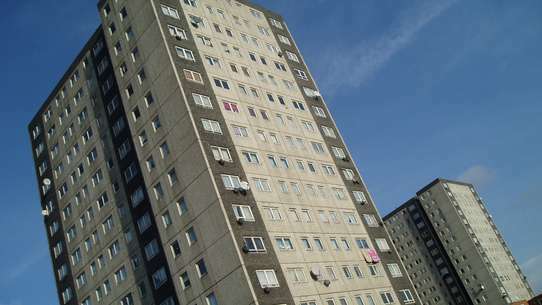 Stewart Lee looks at why more and more people are thinking about moving out of London for a taste of life in the countryside and why, upon reflection, that might not be as idyllic as they thought. 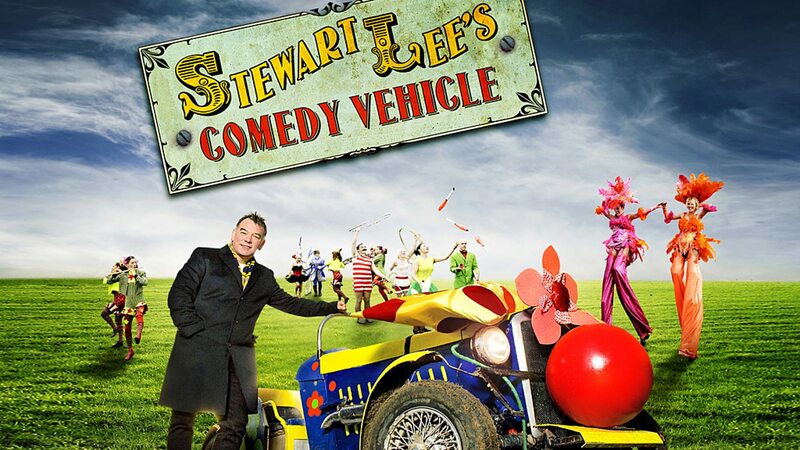 Stewart Lee presents his unique view of the world as his award-winning standup series continues. Featuring a guest appearance from Paul Putner. Stewart Lee's award-winning stand-up series returns after a three year absence, as he takes on six new subjects in his own unique style. Stew shares his thoughts about social media and ponders some alterations to road signs along the A1 in Northumberland. Stewart Lee's award-winning stand-up series continues as he tackles fears of immigration and an opinionated taxi driver's views on what can get you sent to jail in England these days. Featuring guest appearances from Kevin Eldon and Paul Putner. Stewart looks at the notion of identity, how different nations define themselves and debunks the myth of one of Britain's greatest national heroes. Stewart talks about comedy - how it works, how to do it, and how, having turned forty, he is worried that things might be going downhill. Stewart Lee takes on the subject of death. 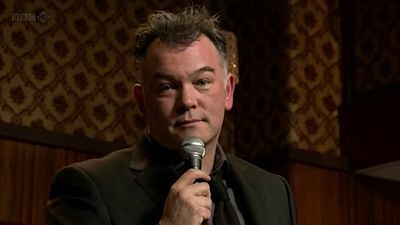 Charity is the topic for Stewart Lee's unique brand of stand-up this week, during which he gives Adrian "Toby Jug" Chiles and Russell "Ninjas" Howard a thorough drubbing. Charity was also the topic of the first show in the series, but he was waylaid by different varieties of crisps so they've made him do it again. Stewart explores the difficulties of making jokes about religion, and how it turns out that most jokes about religion aren't actually about religion at all. Stewart Lee takes on the subject of childhood. Stewart Lee takes on the subject of patriotism. Stewart Lee's award-winning stand-up series continues as he explains what satire is, using the example of the renowned epitome of the genre, Planet of the Apes. 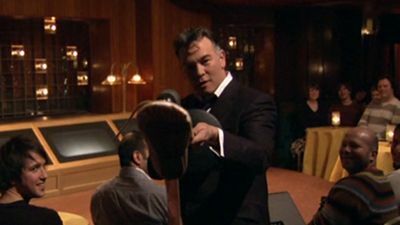 In this final show in the series, Stewart Lee gives a uniquely personal insight into the workings of government. 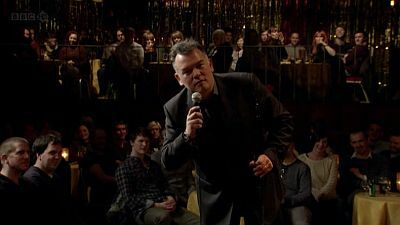 Stewart Lee presents his unique view of the world as his award-winning standup series continues. Stewart Lee asks whether political correctness really has gone mad, or whether it is just something people say because they don't really understand what it means. Stewart thinks he knows what it means - though the tale of how his attempts to lose weight were ruined by the PC minefield makes him not so sure... not to mention the story of how a lost ballet shoe caused a national scandal. In the first of six themed shows, Stewart sets out to explore some ideas about charity, but instead gets sidetracked and ends up talking mostly about crisps. 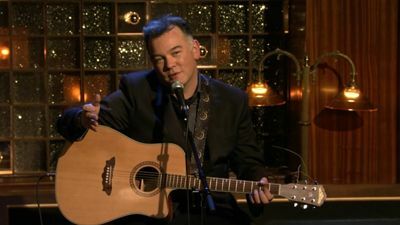 Stewart talks about stand-up comedy, adding variety by choosing to sit down and throwing in some guitar-driven songs as a result of his exposure to fellow comedian Tim Minchin, who in a surprising turn of events he actually likes. 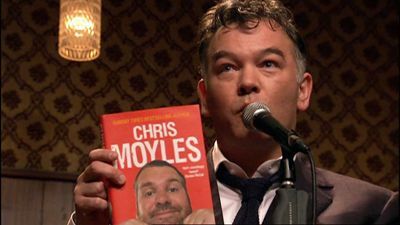 In the first episode of this new series, Stewart looks at the phenomenon of toilet books. Where did they come from? And why? For some reason, someone, somewhere, thought history, fiction, poetry and the like weren’t enough any more, and so they invented celebrity hardbacks, tragic lives and Dan Brown. Stewart takes a look at some of this new lavatory literature, including works by Asher D and Paddy McGinty’s Goat, and finds out what would happen if Dan Brown got a job where he had to break bad news. Stewart Lee takes on the subject of migrants. 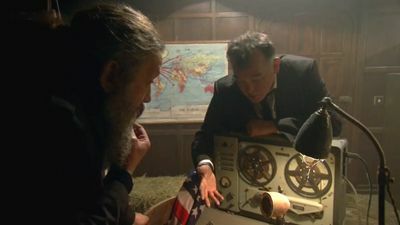 In the second episode, Stewart casts his eye over the state of British television today, and tries to find out whose fault it is. 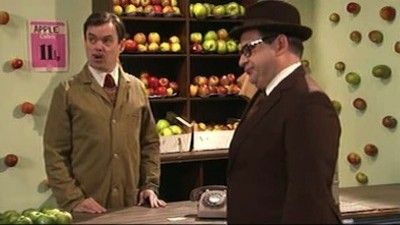 Along the way, via a sketch, he meets the villagers who, every year, host a bizarre celebration of The Funniest Moment Ever On Television; explains his idea for a sequel to March Of The Penguins; and finds out why Ant and Dec never seem to grow older.